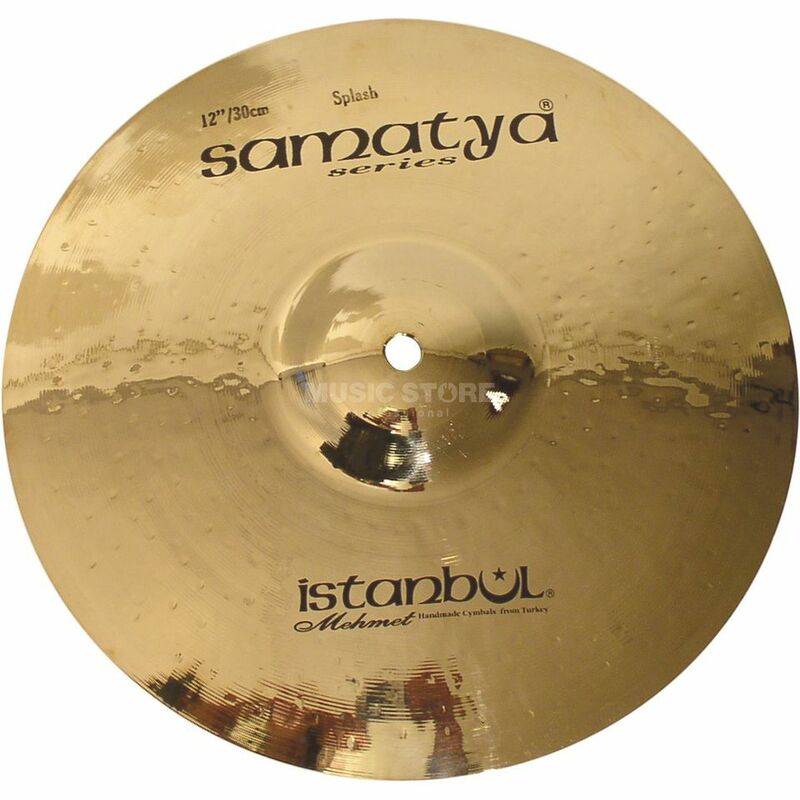 The Istanbul Samatya 12" Splash Cymbal Brilliant Finish is a 12" splash cymbal, made from B20 bronze alloy, that is hand hammered, with a brilliant attack, complex harmonics, and a brilliant finish. Mehmet Tamdeger can draw on many years of experience in traditional techniques of cymbal making. The variety of sounds offered by the various lines and models means there is something here for every percussionist. Whether you're playing jazz or rock and pop, marches or classical music - handmade cymbals make all the difference. The SA-SP13 is a 12” splash cymbal that creates a modern, brilliant, fast, power sound for pop and rock music.